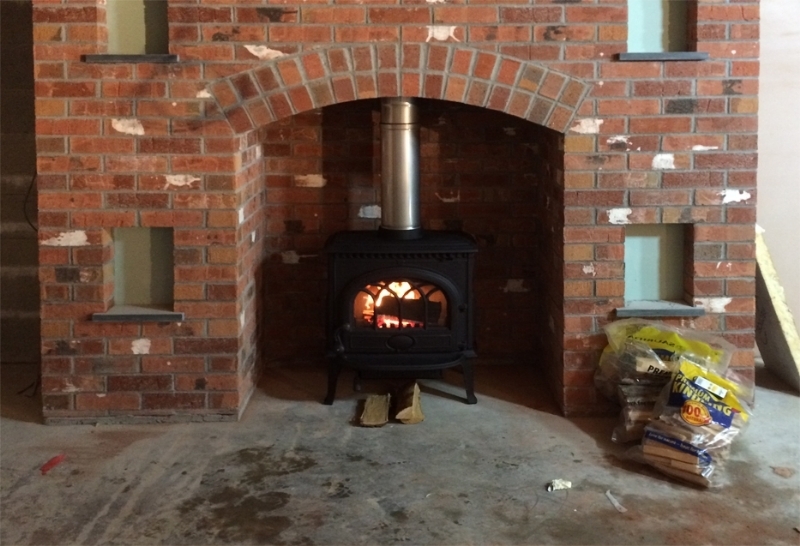 Jotul F3 wood burning stove installation from Kernow Fires. 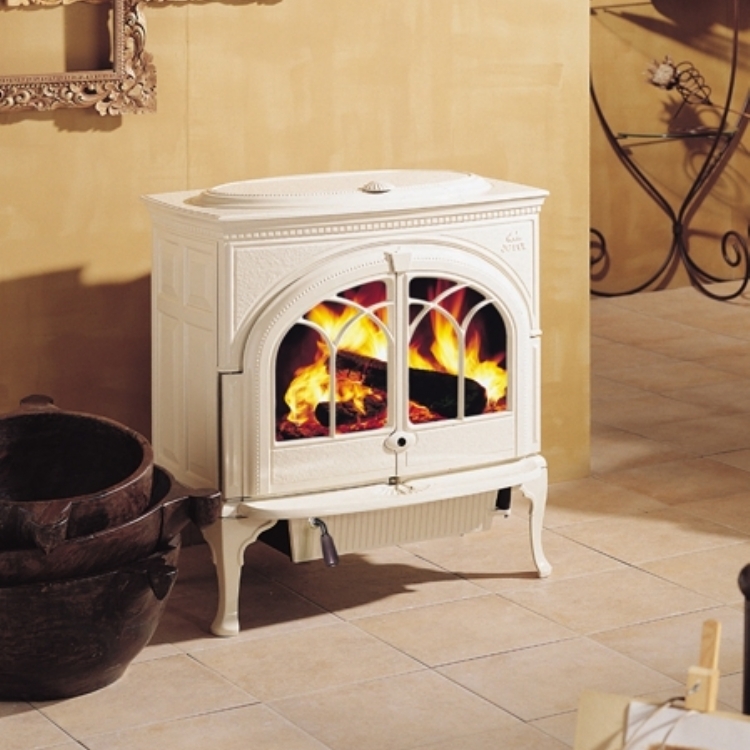 This traditional brick fireplace perfectly suits the Jotul F3. 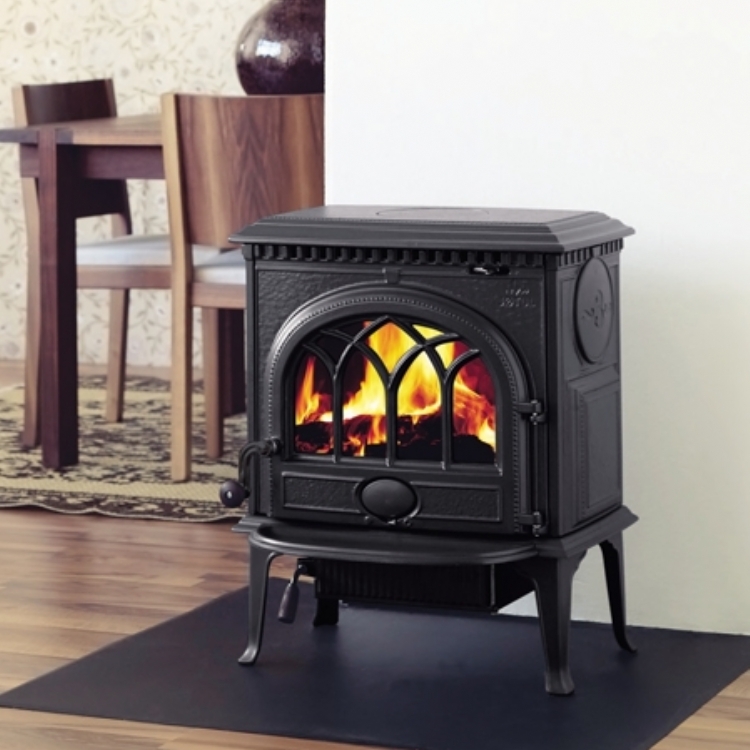 It has a large output of 8kW and is a cast iron stove. 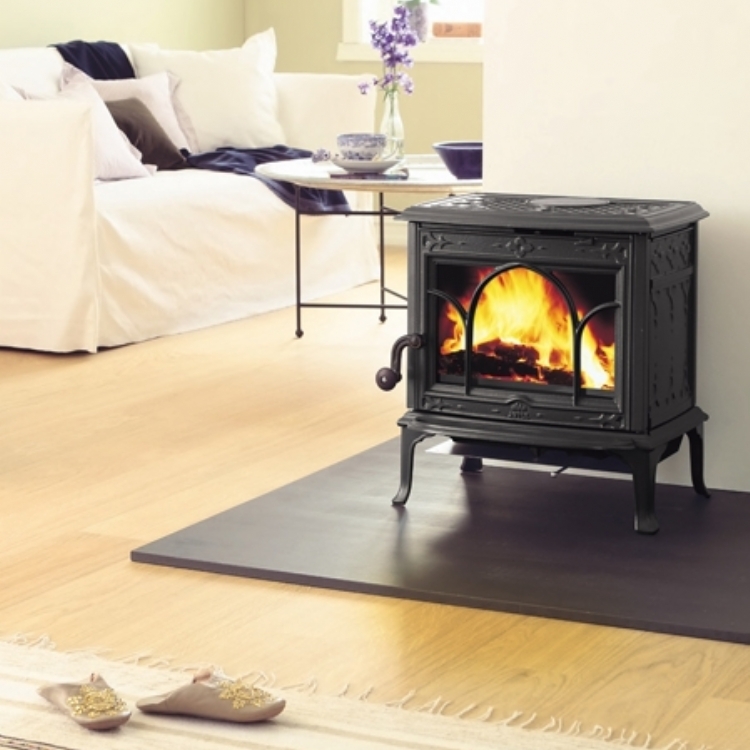 The cast iron warms up slower than the new steel stoves but retains it's heat for longer once the fire has died down.